If you're looking for a private home with luxury finishes that's still close to everything, you need to explore 88 Back Basin Rd. 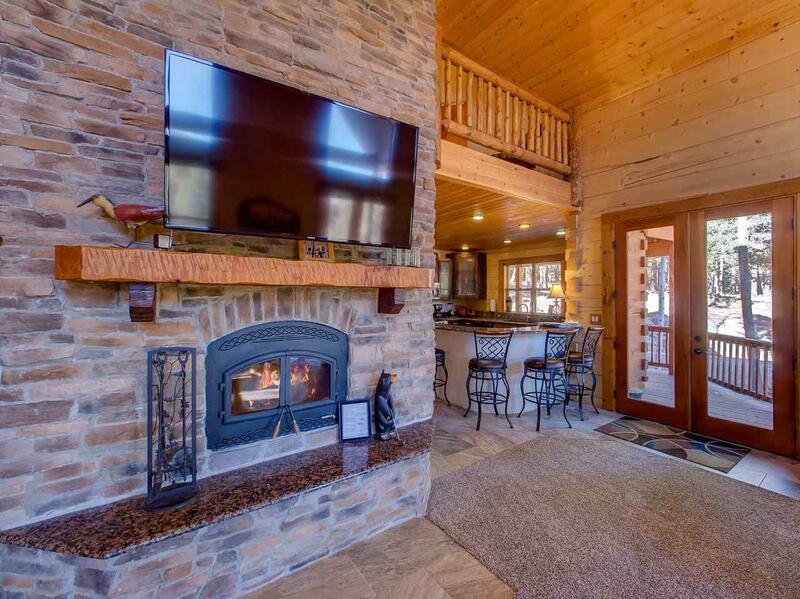 The 2011, square log, Mammoth Mill built home is ready for your next adventure. 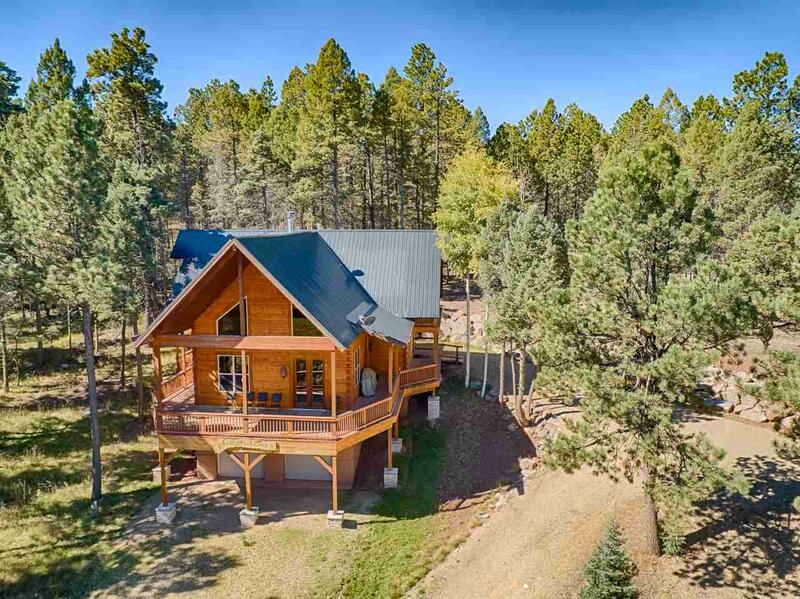 Situated on 1.4 acres, nature can be fully enjoyed from the fire pit area, the large wrap around deck or the two upstairs decks. 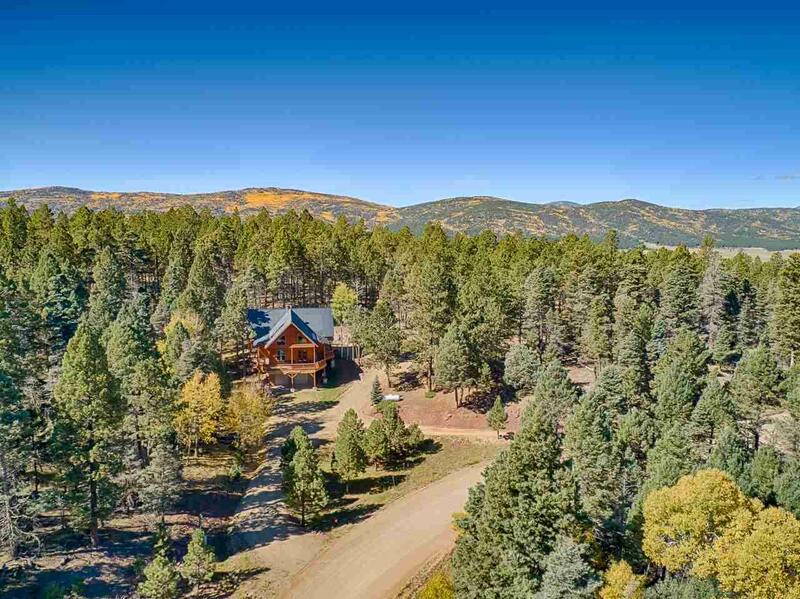 Inside, you'll find a meticulously maintained log home with an open floor plan. The great room has large windows, 8' doors, expansive ceilings and an impressive stone fireplace that sits in the middle of the home. 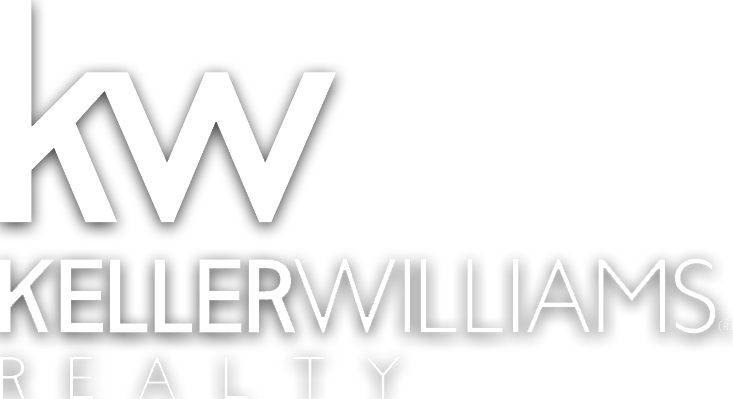 The kitchen is spacious with stainless steel appliances, granite countertops and beautiful tile floorings. This home also features 3 bedroom suites. The main floor suite has a private patio, tongue and groove wood ceilings and a large ensuite bath featuring a jetted soaker tub, double sinks and a tiled shower. The upstairs features a loft and the two additional bedroom suites. Both suites feature a vaulted ceiling, an ensuite bath and a private deck. The western bedroom also has a massive walk-in shower that has to be seen to appreciate. 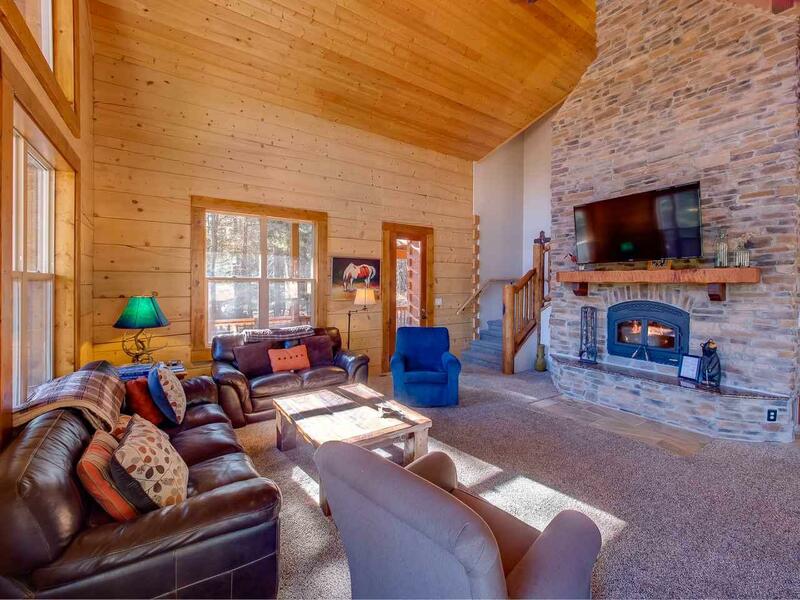 This log home comes furnished and is ready to enjoy.